Here are very interesting simultaneous equations #math #brainteasers. In these math brain teasers, you are given a few simultaneous equations. You have to solve these equations to find the values of the given variables and then solve the last equation using the value of these variables. 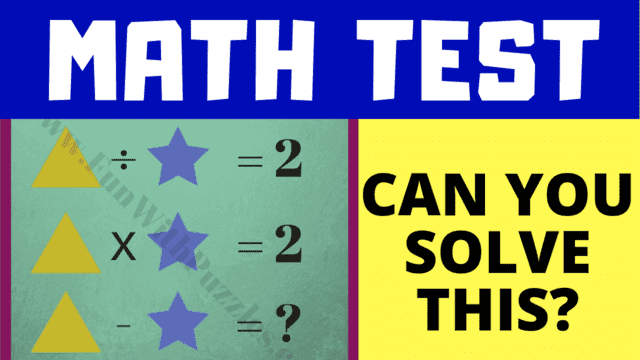 Can you solve these Math Brain Teasers?